The session went beyond my expectations and I got so much out of it. I will definitely carry on with what we have learned. Taught me something new that I didn’t know about myself which is always good. Beautiful energy to work in! Thank you. Great workshop and very enjoyable. I would never have dared to draw a picture without being here. Would like to do more. 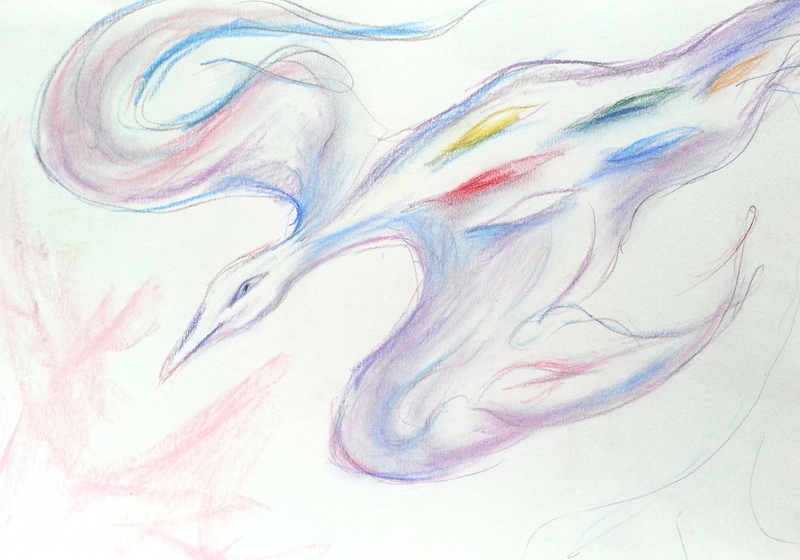 I enjoyed getting back in touch with my creative side and using pastels for the first time. Met some lovely, interesting people too! A MAGICAL day of creative and spiritual discovery. 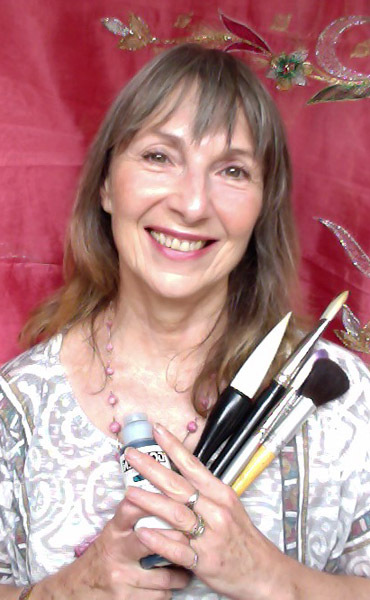 LEARN to create and paint images from spirit and express your feelings in colour and form. WE WILL BE USING meditation and be guided in an atmosphere of love, healing and laughter. .
NO PREVIOUS PAINTING or drawing experience is necessary. All you need is an open mind, an open heart and be willing to have a go. THIS IS A PRACTICAL workshop with lots of drawing and painting. 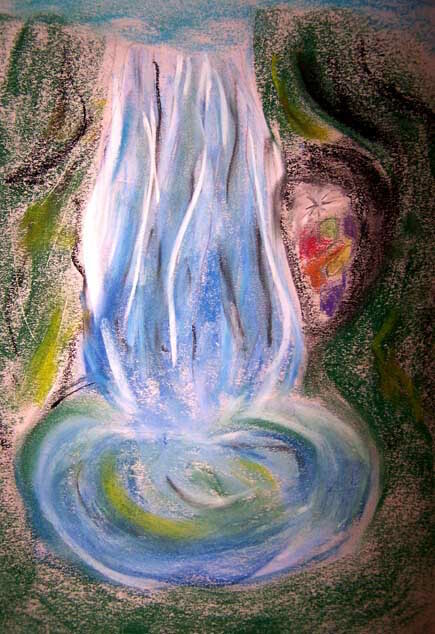 You will LOVE this Spiritual Art Workshop! Basic drawing and painting materials are included in the fee of £65 per person. Tea, coffee, etc. will be provided at break times. Anyone who wants to explore spirituality in a creatively colourful way with people of like minds and hearts. Previous experience is not required. Prior booking is essential as numbers are limited. Please pay using the Paypal Button on the top of this page. Please be patient while your payment is processing and allow Paypal to redirect you to a URL from which you may download all course details and instructions, venue address and directions. After your payment has processed you will be automatically redirected to Course Details download page.